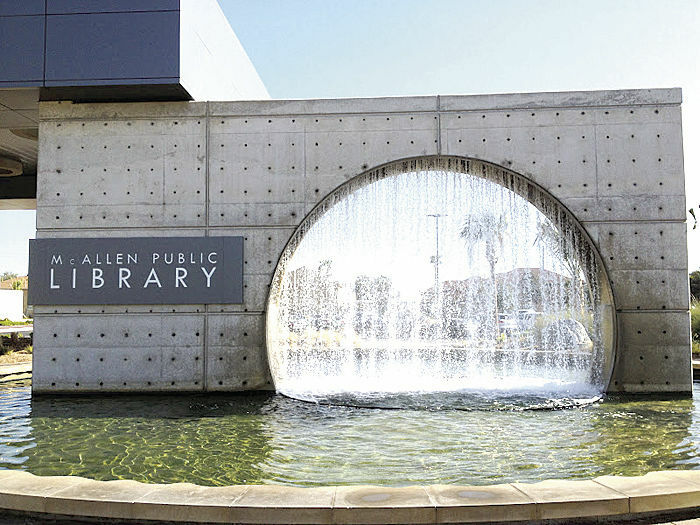 Heating and ventilation issues caused by a power outage forced the closure of the McAllen Public Library Tuesday, according to a city news release. The McAllen Fire Department is investigating the cause. The heating system was reportedly activated after power was restored following what city officials are calling a “minor” outage, the release read. The city also confirmed that the building was evacuated by library administrators, who were prompted to alert first responders upon smelling the smoke. “Because there are still several areas left to clear by HVAC technicians and fire crews, the McAllen Public Library will be closed for the remainder of the day,” the release read. The library is scheduled to remain closed until McAllen firefighters clear the building for public use.